Kathleen B. Fanning, Chief Financial Officer, has 25 years of professional experience in financial management and has practiced with large accounting and architecture firms. At AS+GG, she oversees the firm's financial operations, human resources, information technology, day-to-day operations, strategic planning, investment portfolio and cash and risk management. Before joining AS+GG in 2008, Kathy was Chief Financial Officer for DeStefano + Partners, where she was deeply involved in daily operations, serving on several committees that govern human resource and administrative operations of the firm. She was also the principal in charge of the firm's information technology division, responsible for implementing, maintaining and upgrading all electronic information equipment and software. 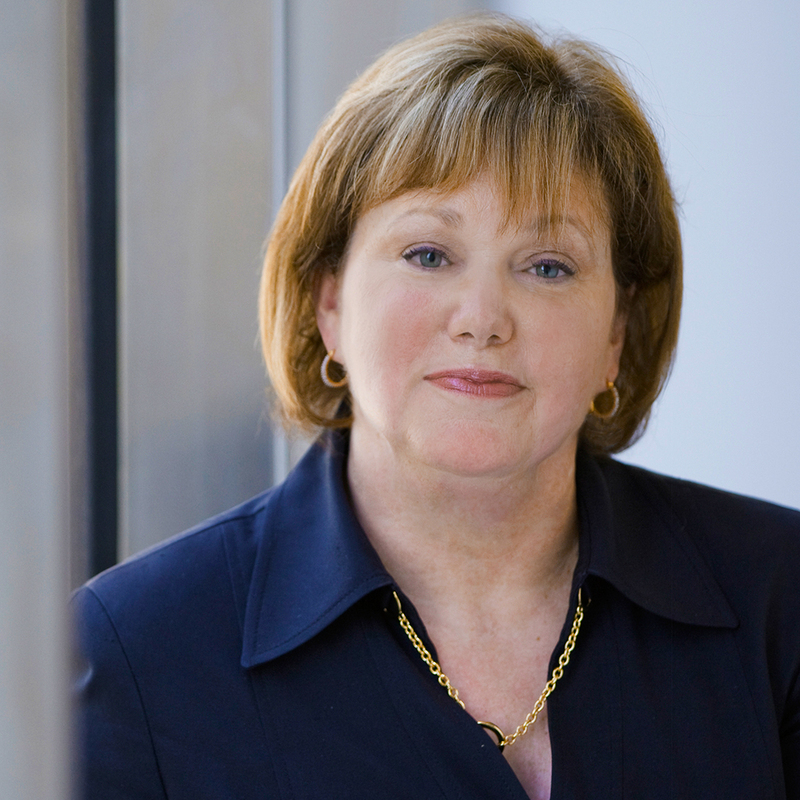 Kathy spent 10 years at Skidmore, Owings & Merrill, where she served as Chicago office controller and firm-wide controller. Her career also includes tenures at American Hospital Supply Corp., American Hospitex Division and KPMG. Standing under the Eiffel Tower in Paris for the first time. Creating new financial and reporting processes to assess the firm's financial position in relation to the firm's goals. Owner of a store specializing in French home goods. Traveling (especially to Paris) or spending time with my family and friends.